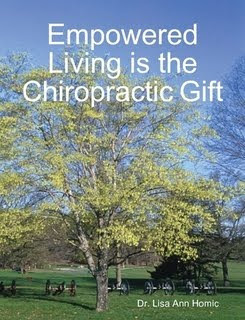 Chiropractic works by removing interference from the amazing God given healing ability. Remove the idea of God, and there is no life and no healing. 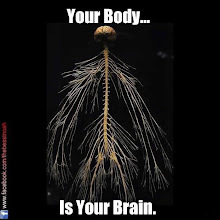 Chiropractic, as with all true healing, also happens to be scientifically sound. Science is not in conflict with faith. When it seems to be, question your science, not your faith." 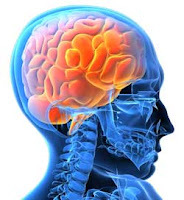 -Bob Braile, D.C.
Geri L. Carlson revealed her anguish and then resentment as she struggled through years of illness. Part of the time she didn't realize how ill she was, since she felt she was typical as she saw health through her nursing background. 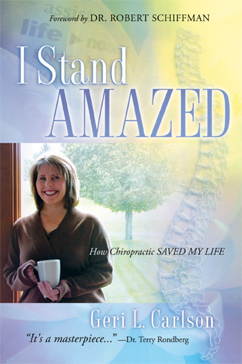 She wrote her book, I Stand Amazed: How Chiropractic Saved My Life, which began a mission to assist others who need counseling and education during personal crisis. Her non-profit organization Hope Blvd will be unveiled soon. She heeds a very important warning to others because she did not take seriously the warnings her chiropractor gave her. 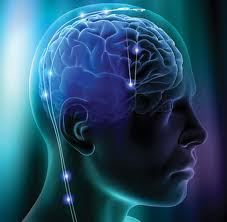 All her other health care practitioners treated her in parts, not acknowledging what makes her whole: the guidance of living impulses travelling through the nervous system. Her personal story is shocking and eye opening. I encourage every practice member to learn more about Geri L. Carlson. She is inspiring. Don't let pain, fatigue, and weight gain steal your creative force. You Wouldn't Know ________ If It Bit You! 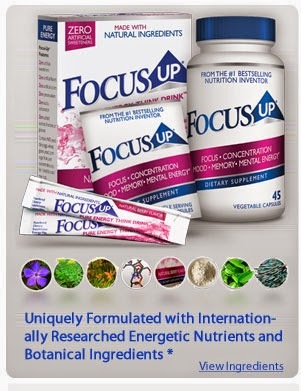 Protect Yourself from "Cell Attack"